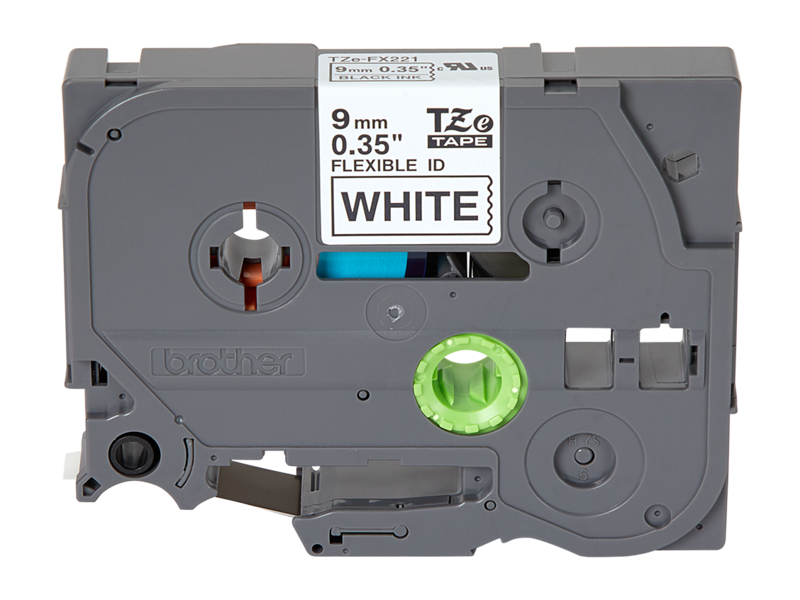 The PT-D400 is an easy to use label maker that allows you to quickly create personalized, professional-looking labels. 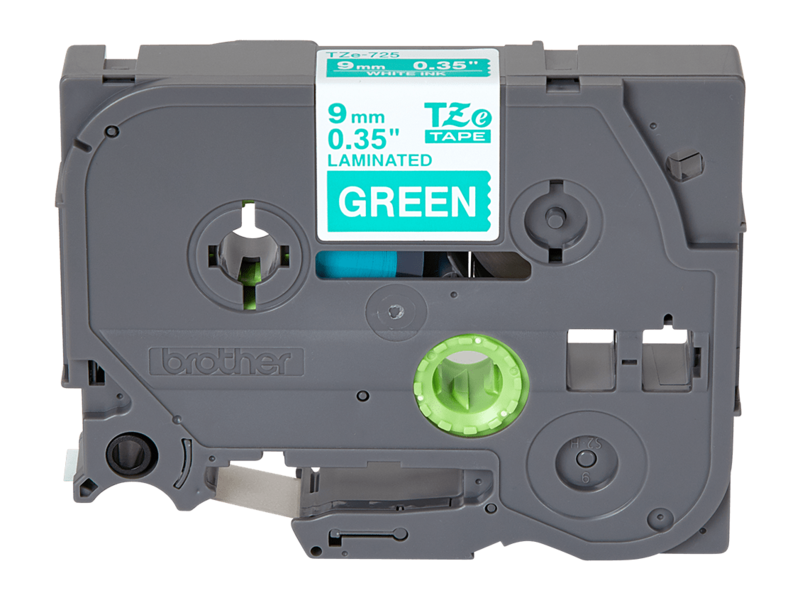 With 14 fonts, 10 font styles, over 600 symbols plus barcodes, this versatile label maker can meet virtually all your home and office labeling needs. 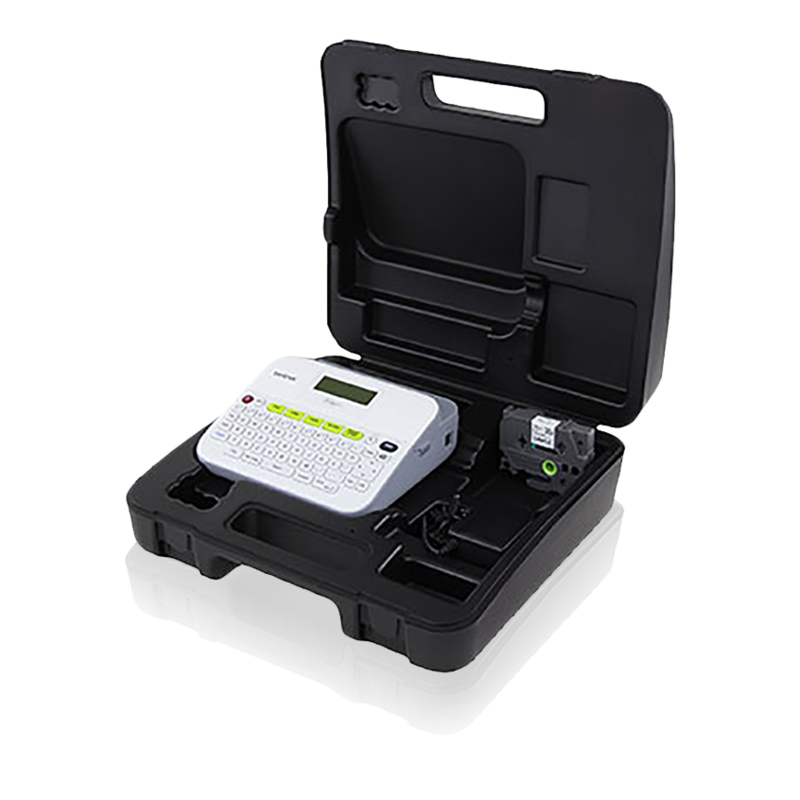 Just type, format with one-touch keys and print. You can even save up to 50 labels in the large memory, a great time-saving feature. 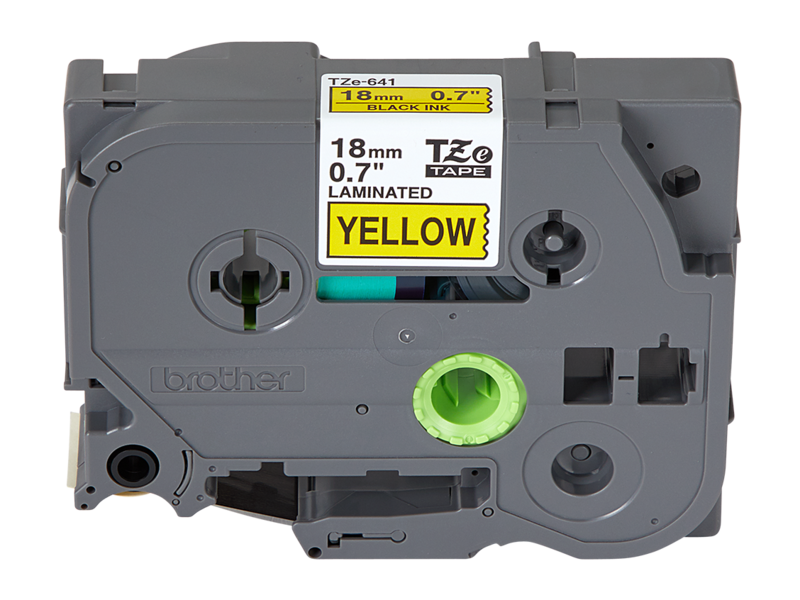 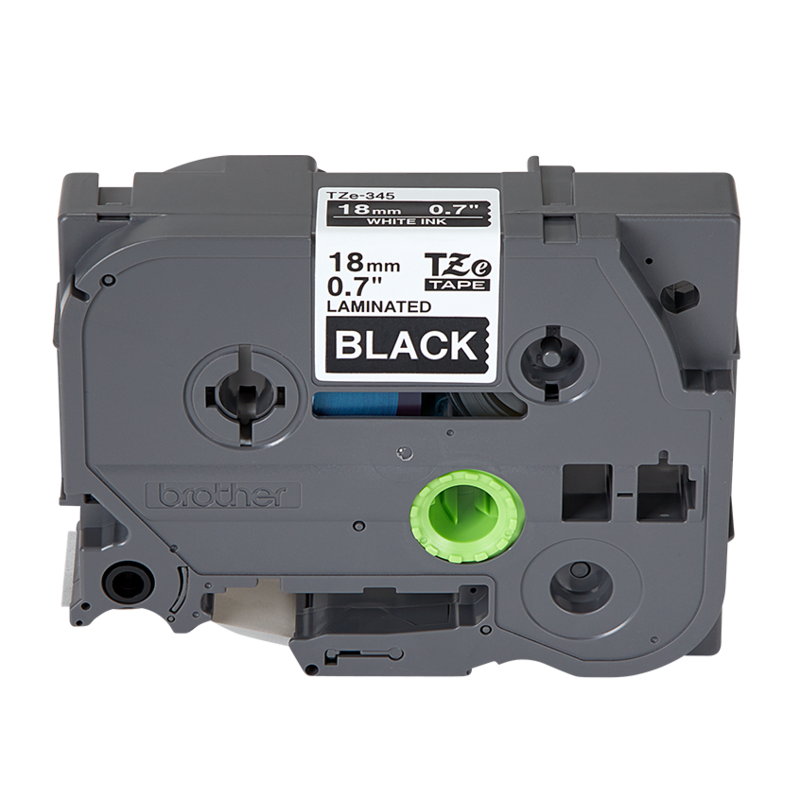 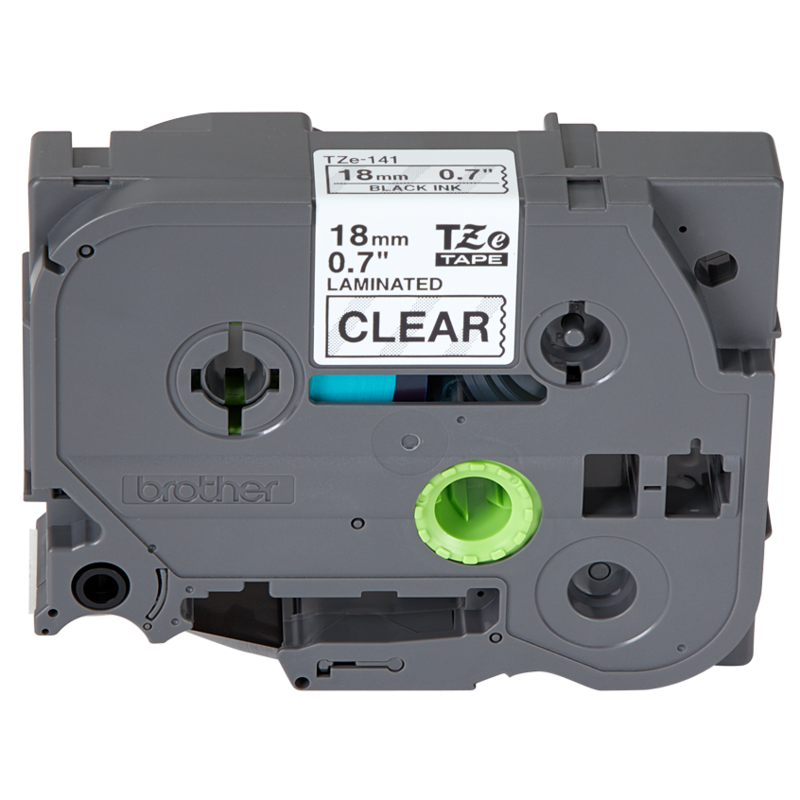 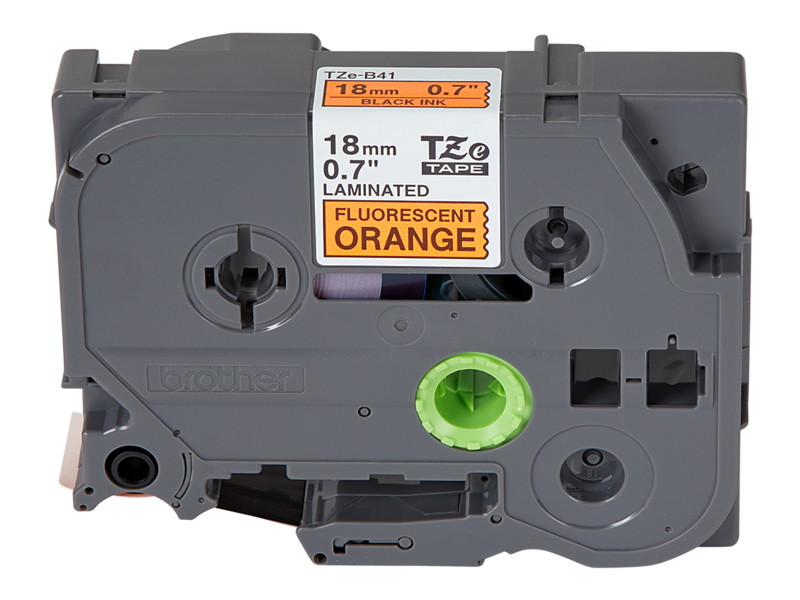 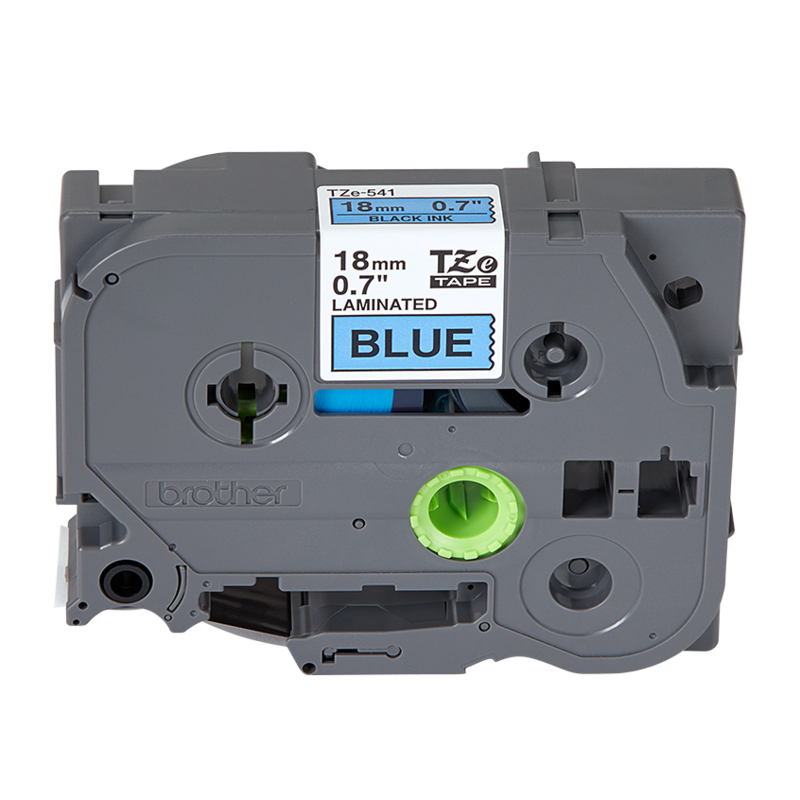 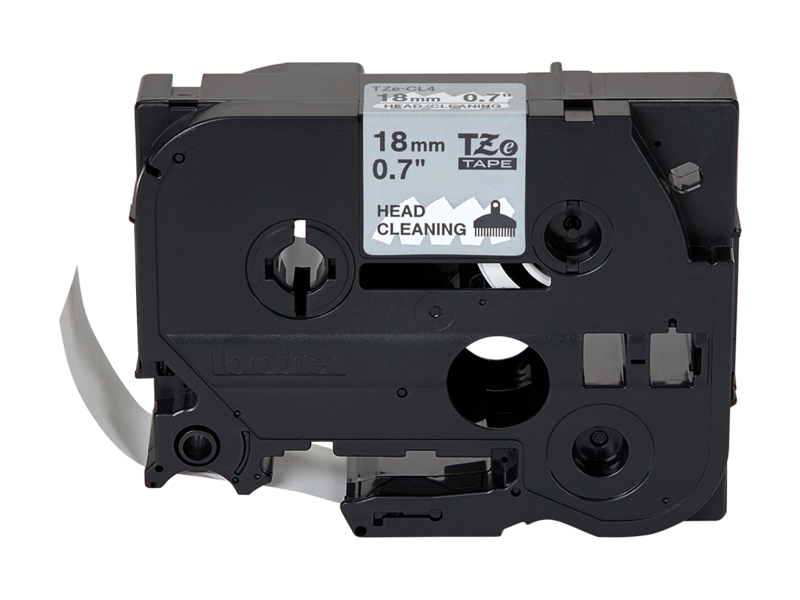 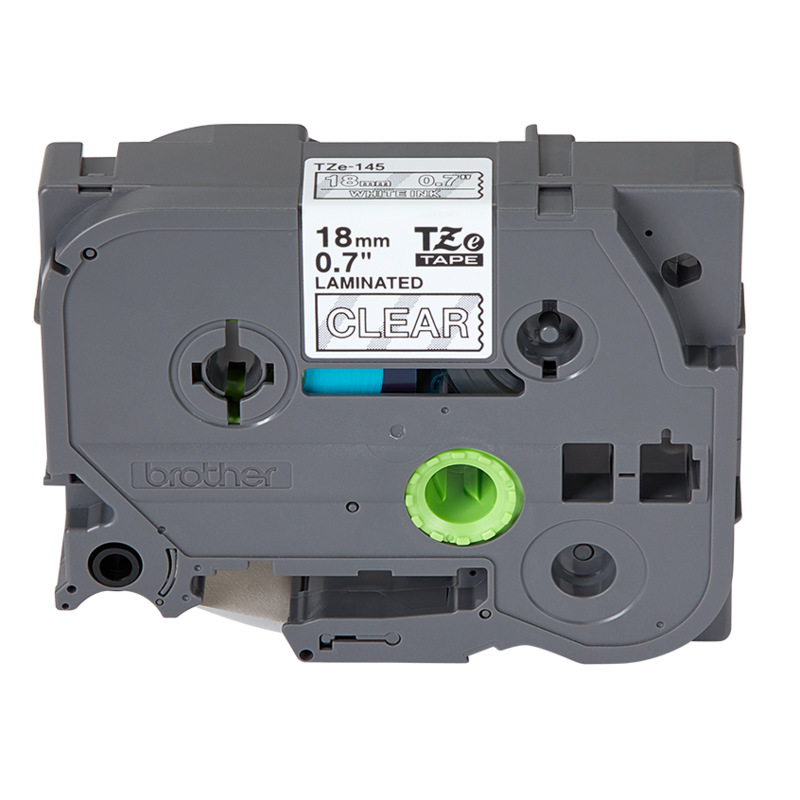 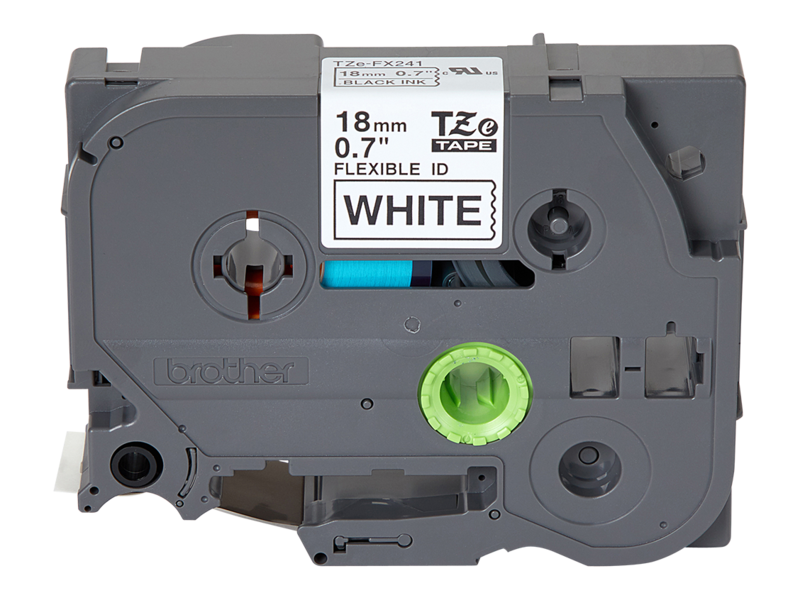 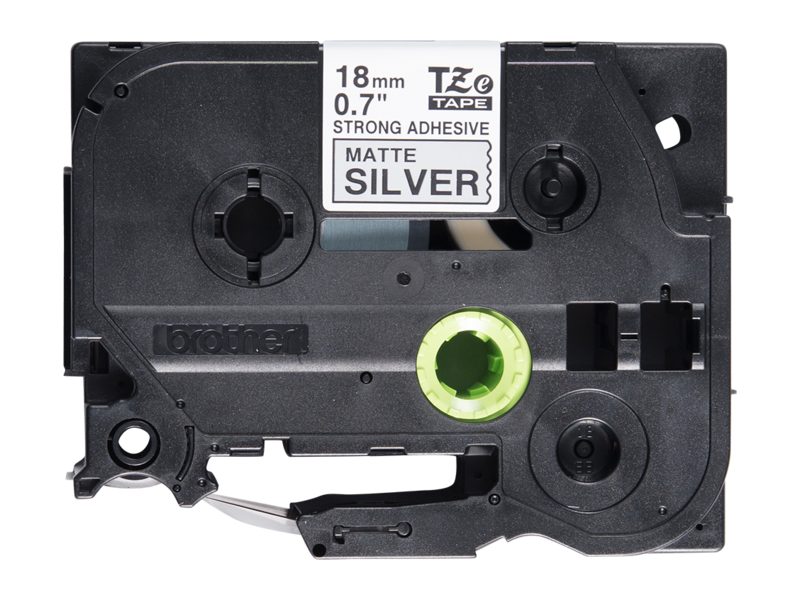 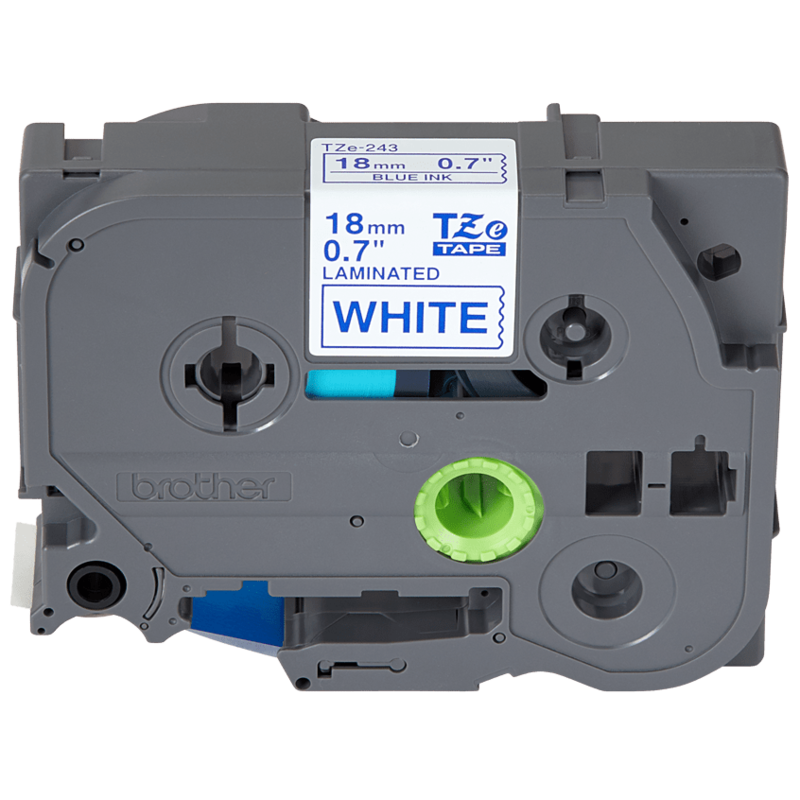 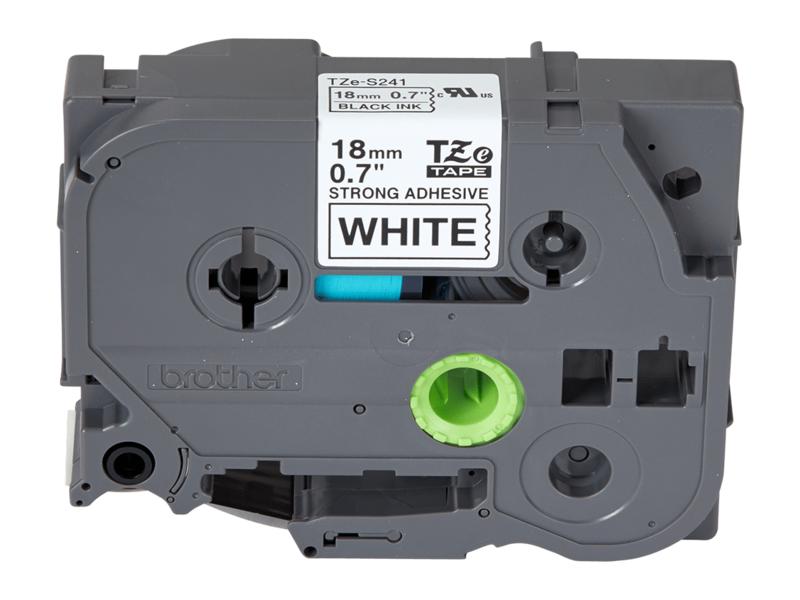 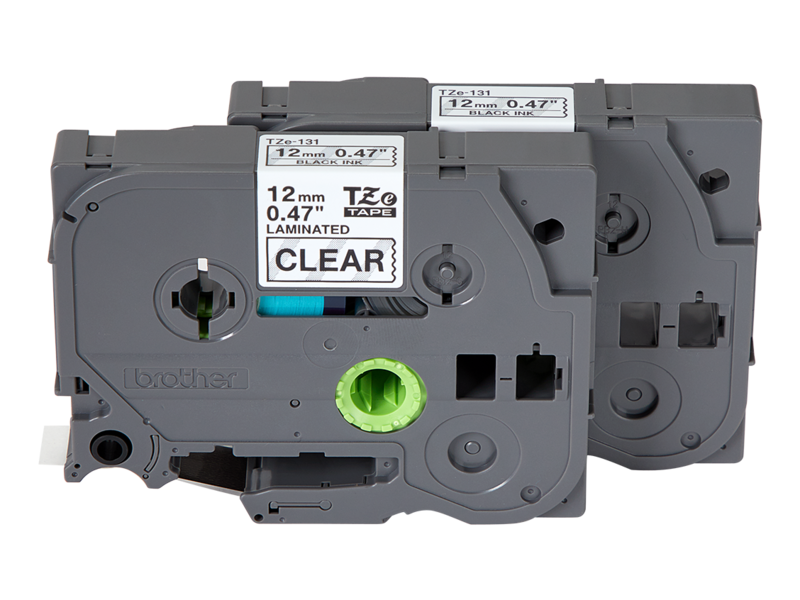 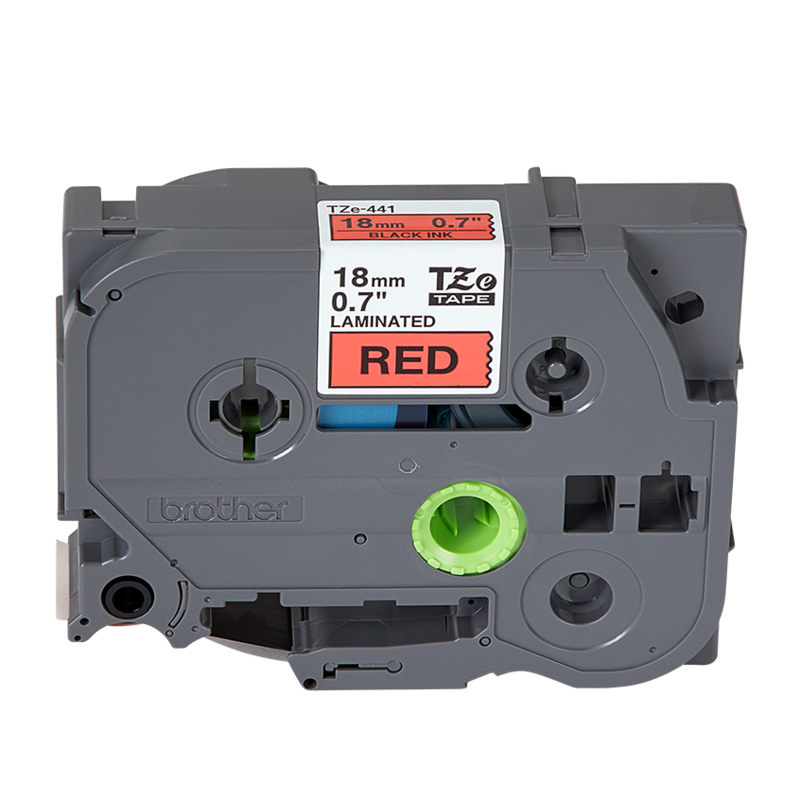 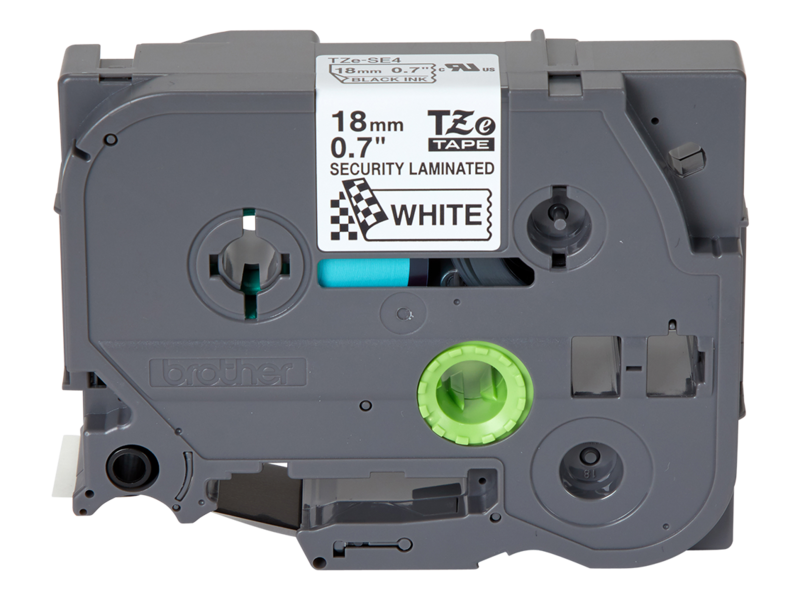 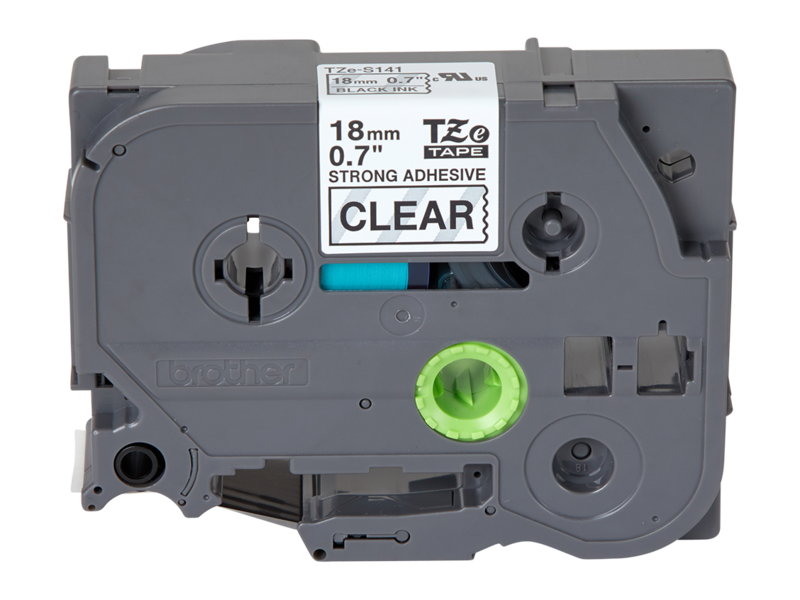 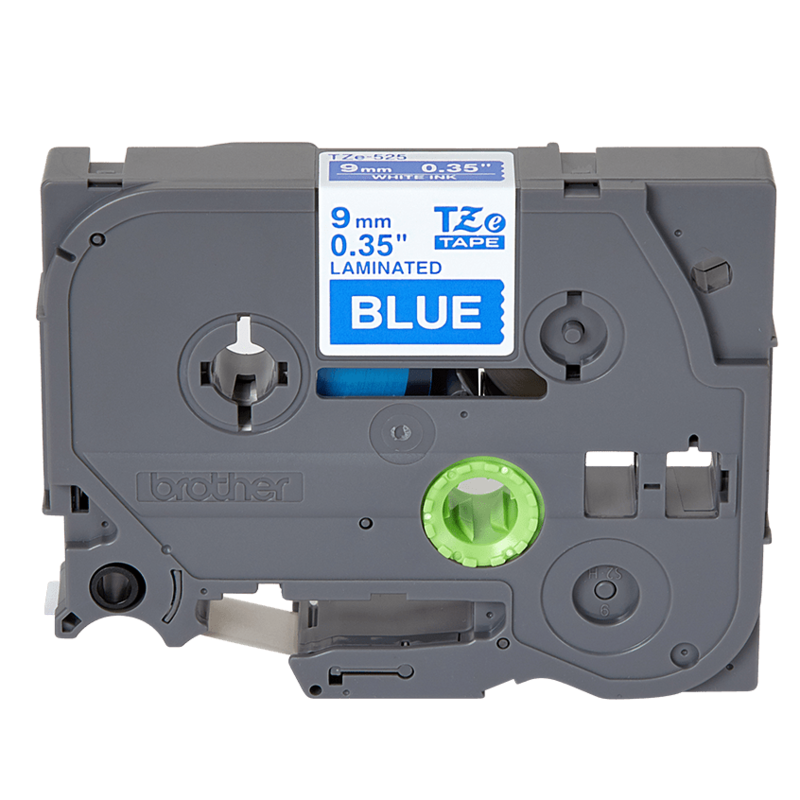 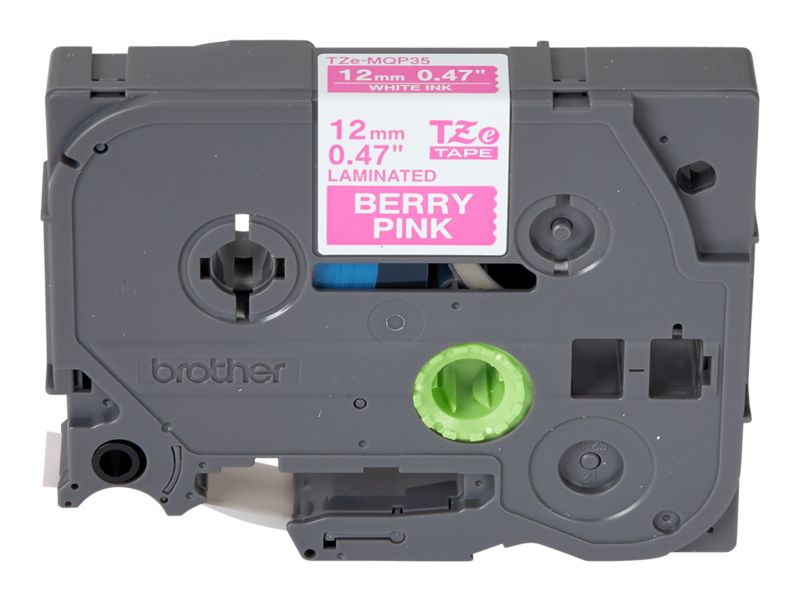 The PT-D400 works with 4 different TZe tape widths and the convenient, top-loading tape design lets you easily change tape cassette sizes and colors. 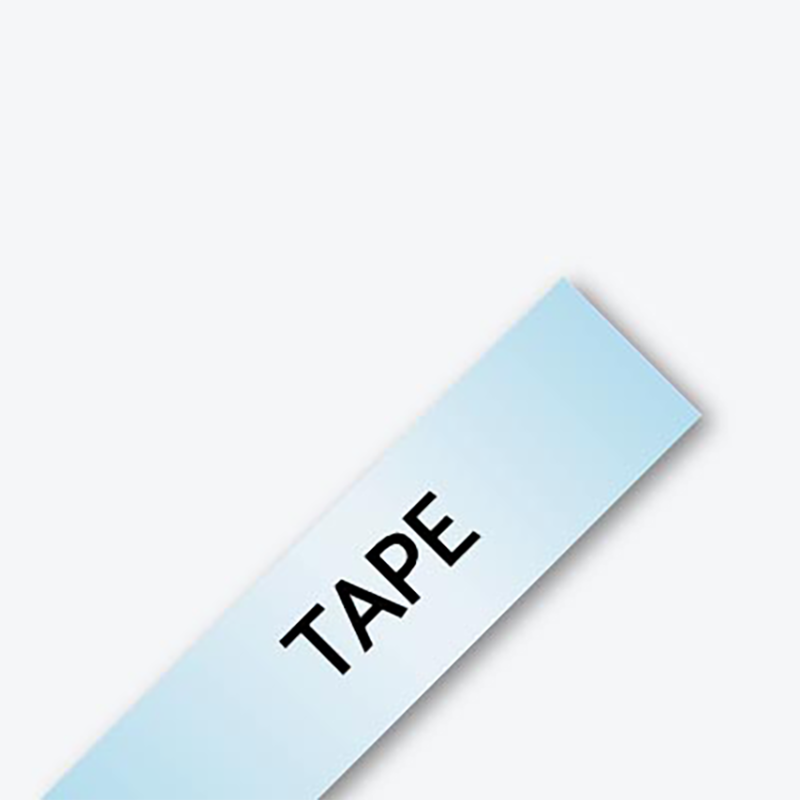 Standard TZe tapes are durable and laminated, so they withstand water, heat and fading. 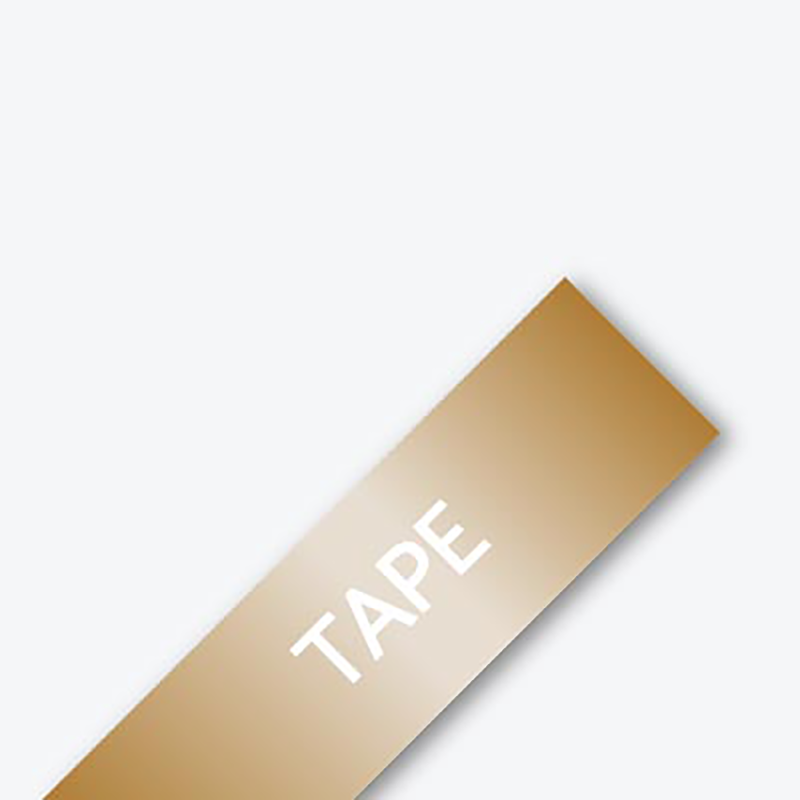 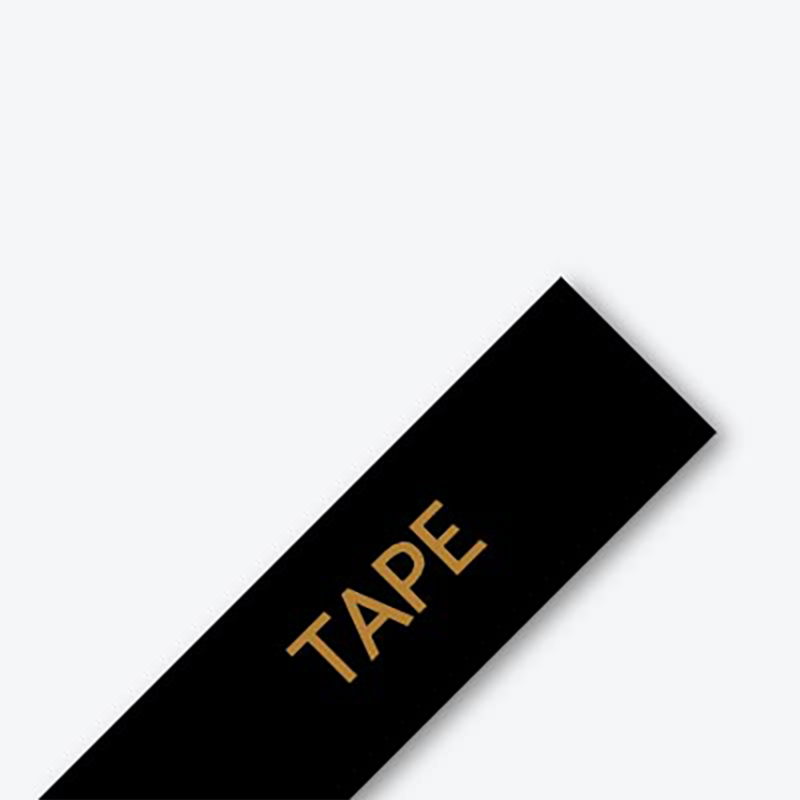 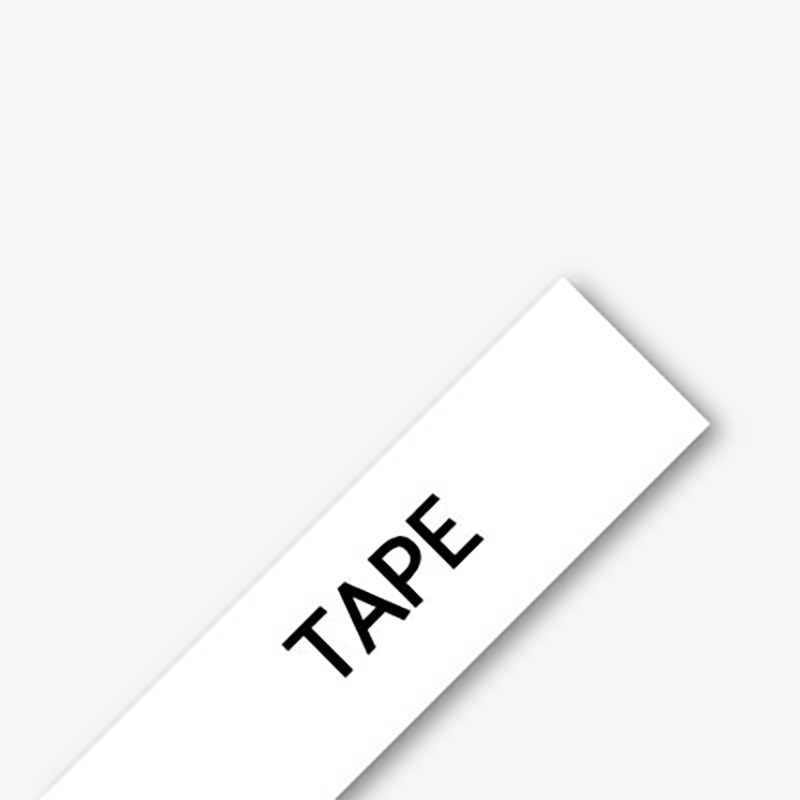 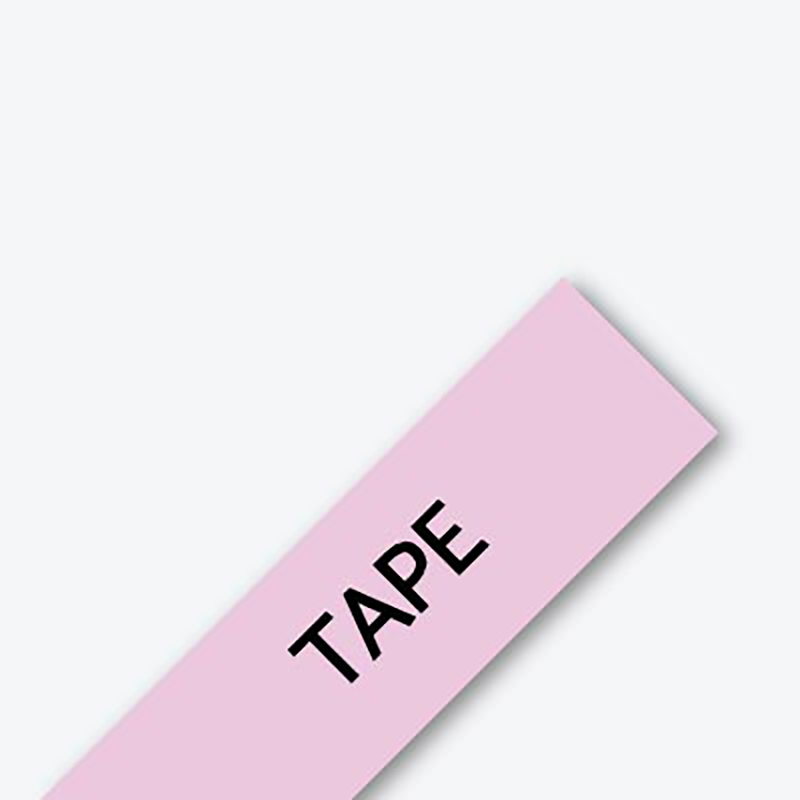 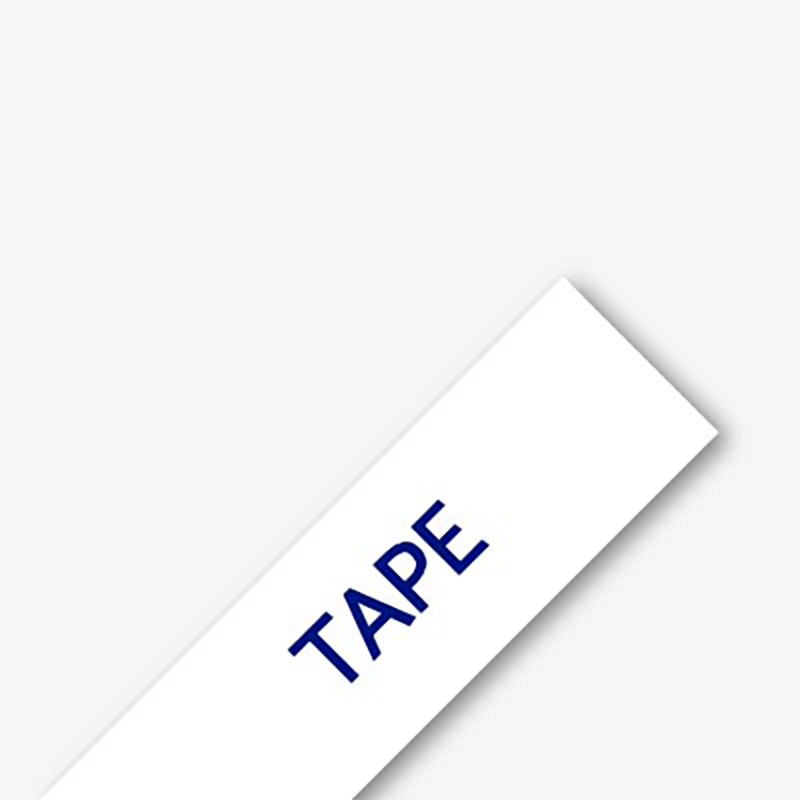 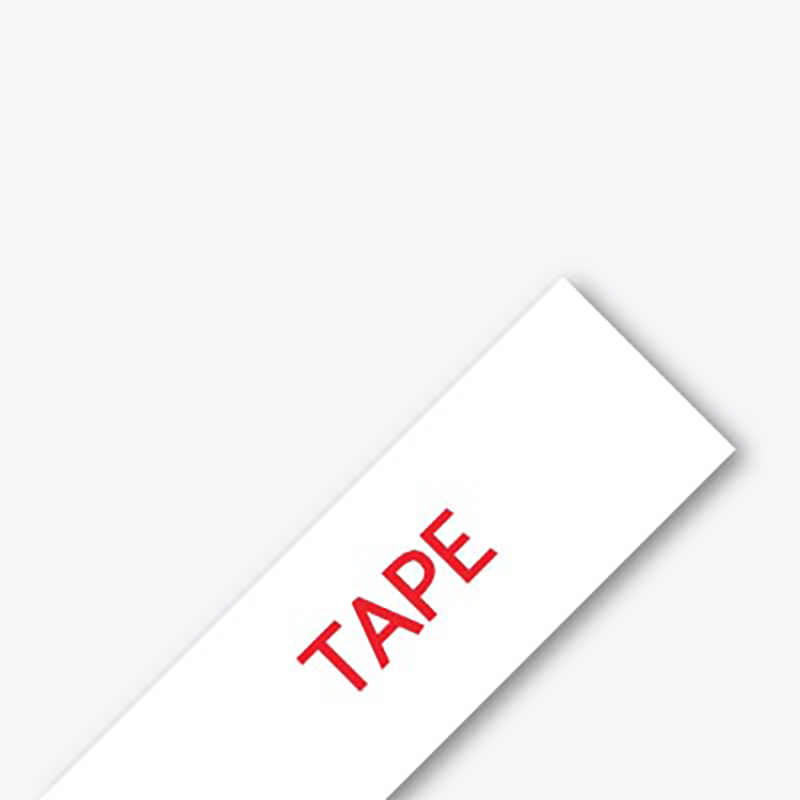 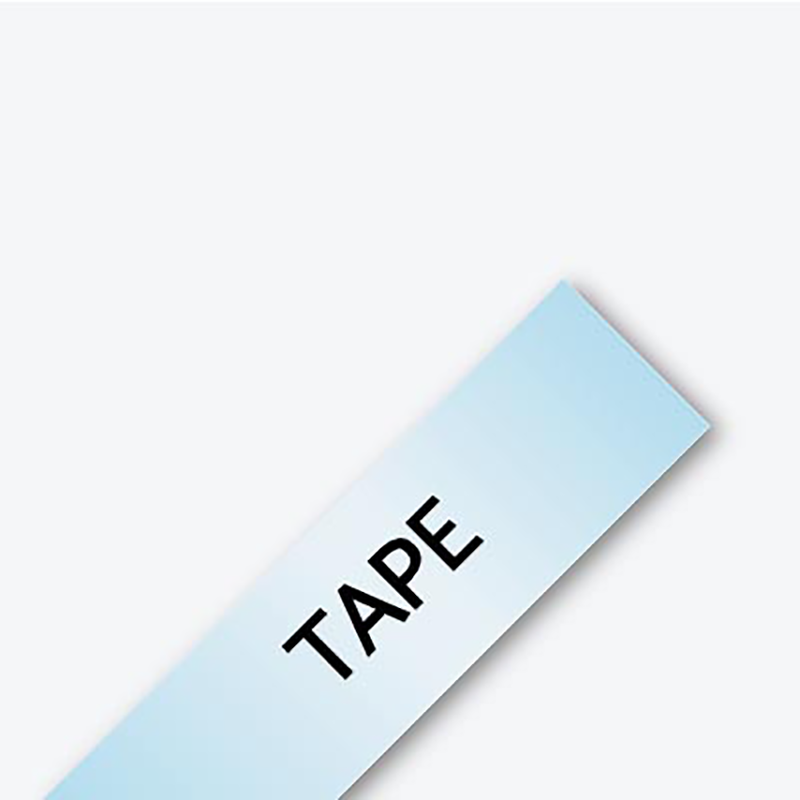 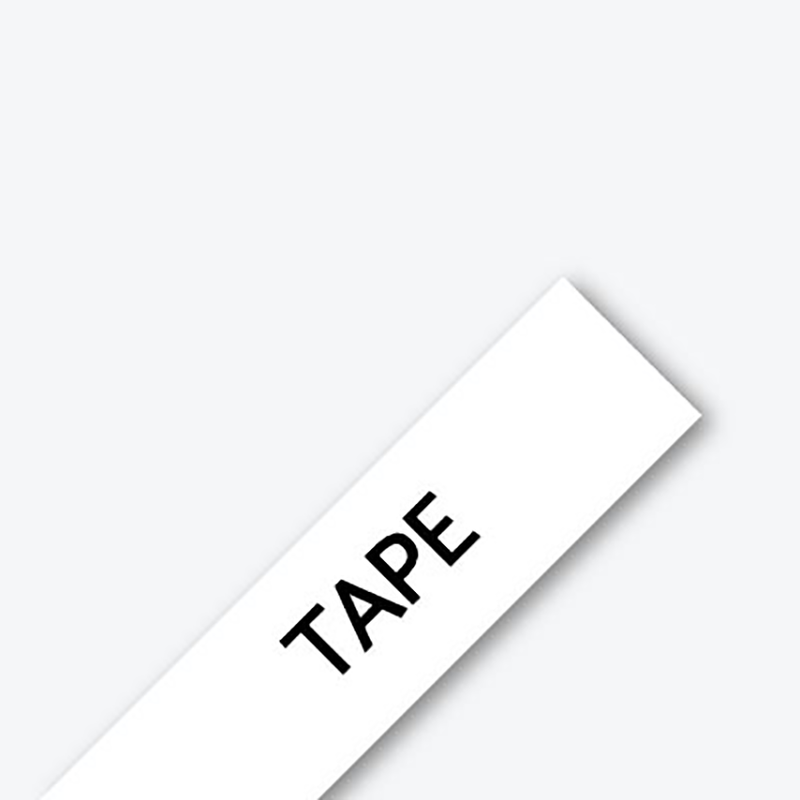 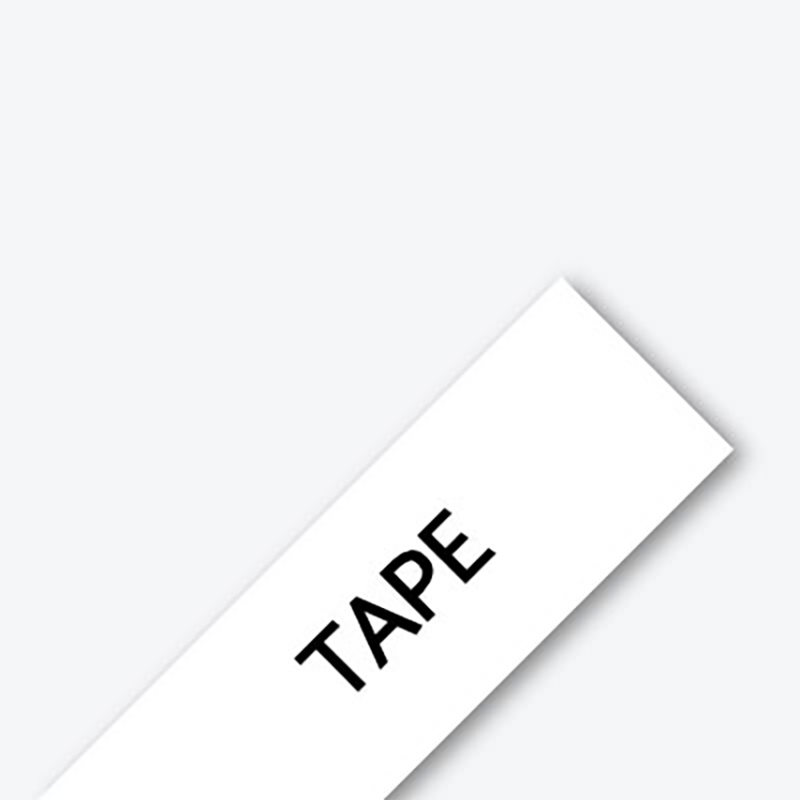 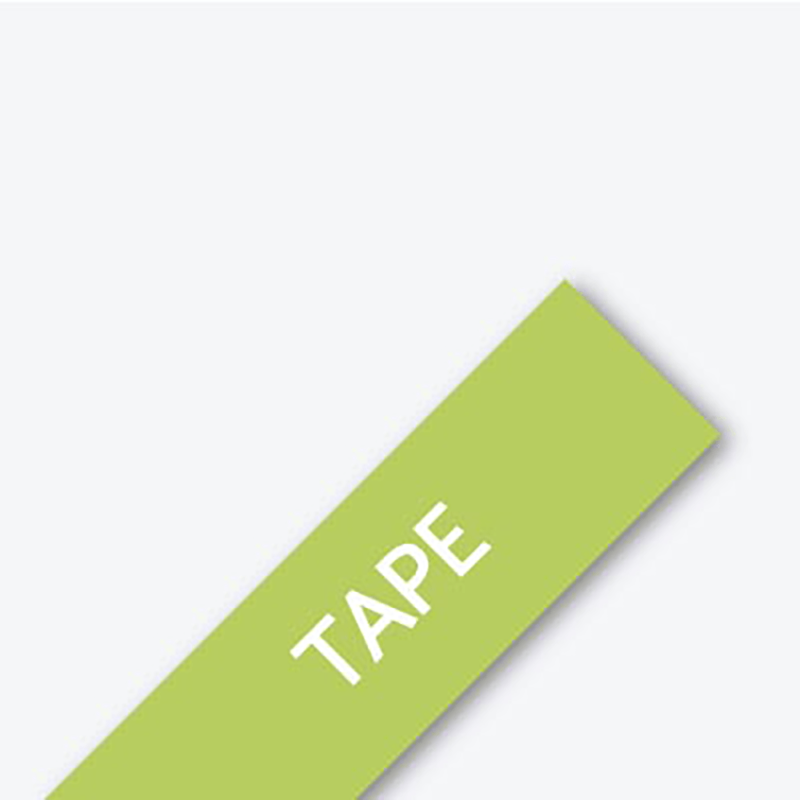 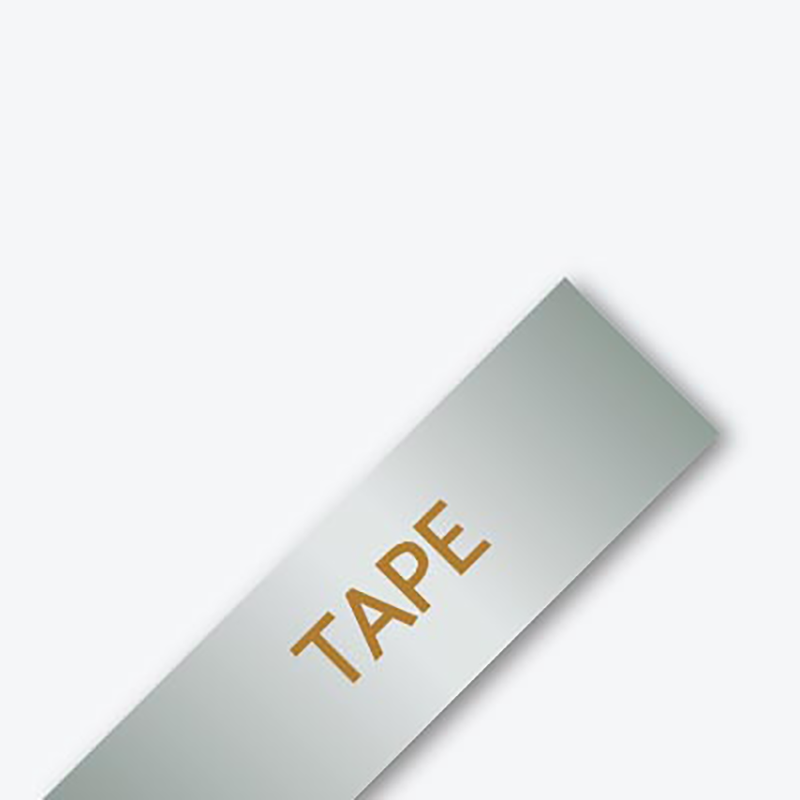 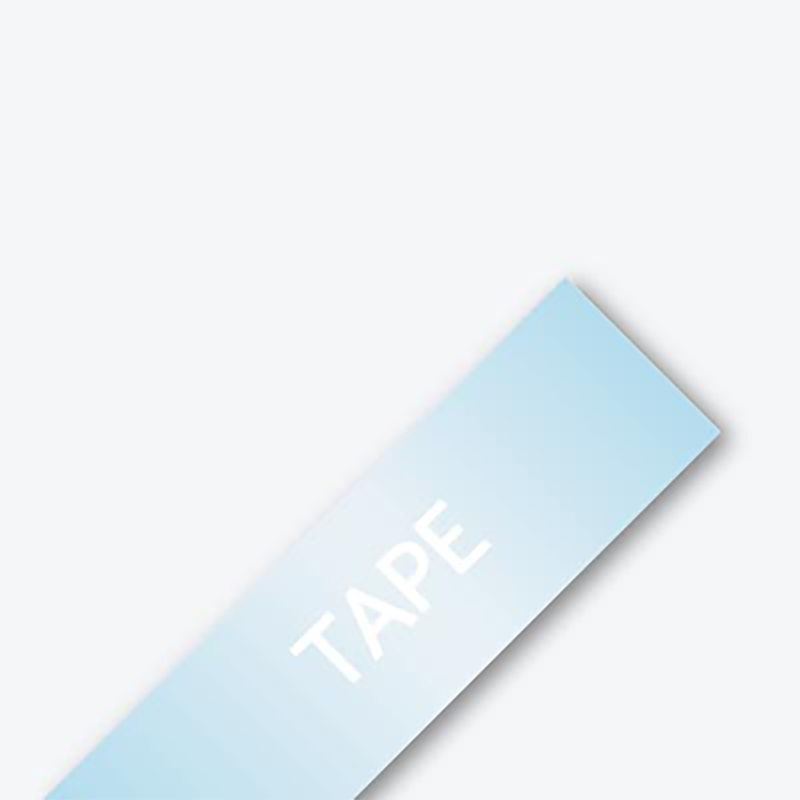 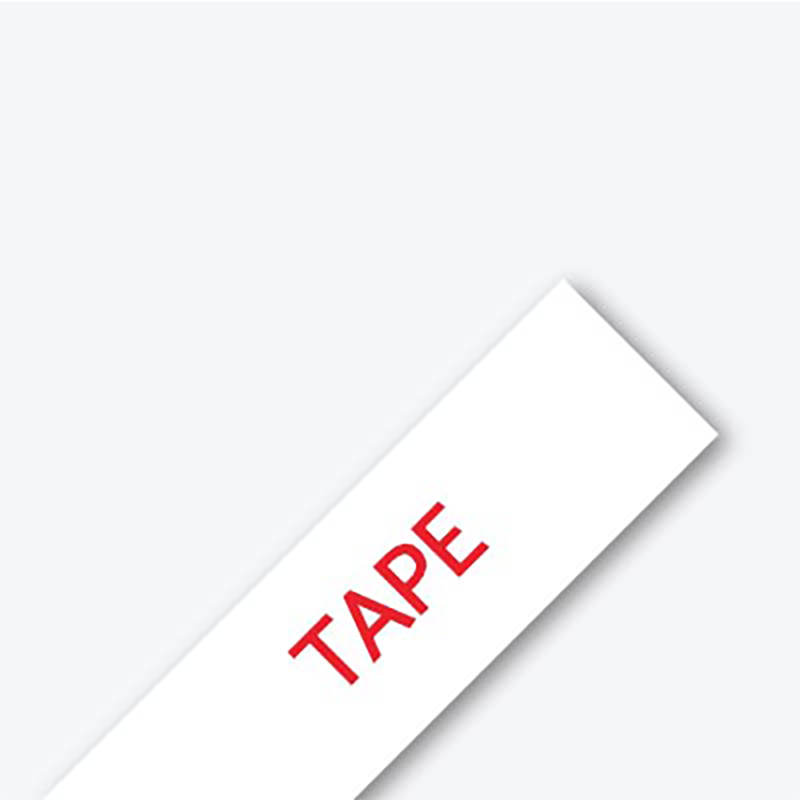 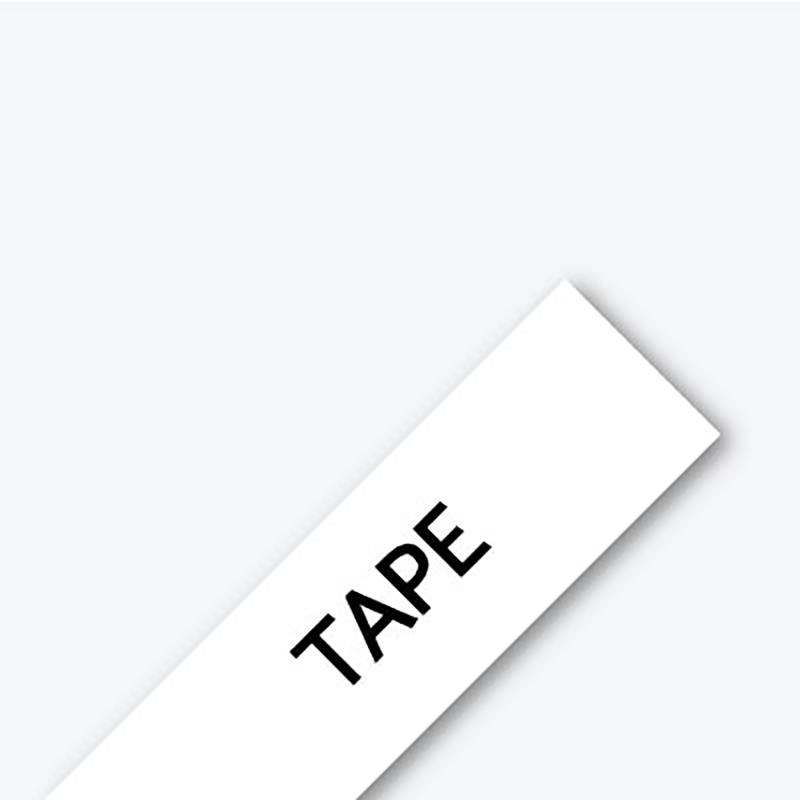 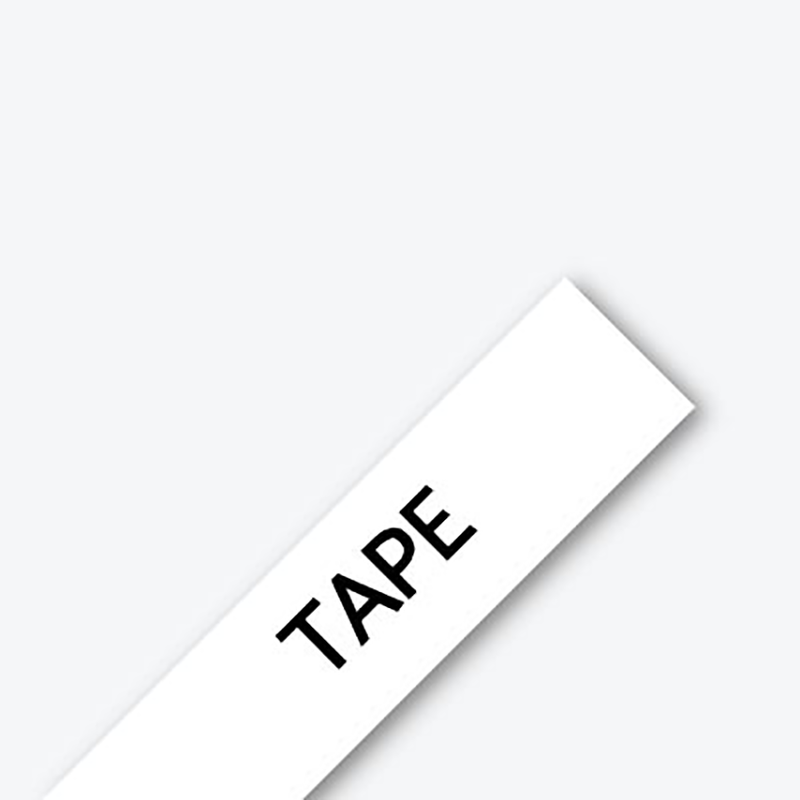 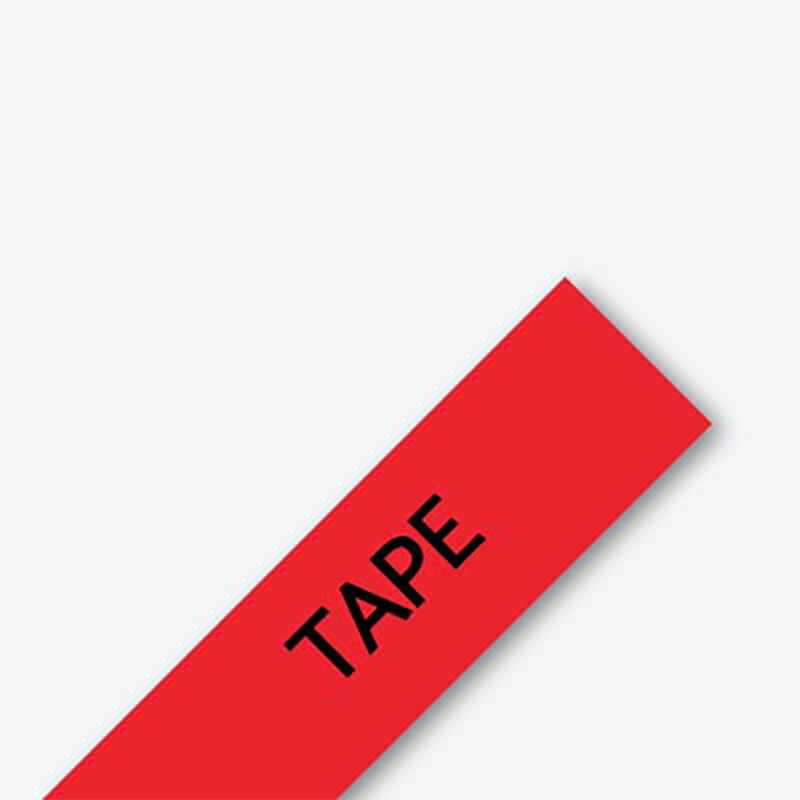 See the Supplies & Accessories tab to view our full-line of standard and specialty TZe tapes.